Welcome to the 2014 90 Degree Show Week 12! This week we talk our first conference championship of the SOUTHERN INTERCOLLEGIATE ATHLETIC CONFERENCE Albany State vs. Tuskegee University. We take a look at North Carolina Central and we will announce the winner of the People Choice Awards battle from last week. ‘Word on the Street’ we will try to find out what happened at Savannah State? Welcome to the 2014 90 Degree Show Week 5! This week we talk one of our favorite matchups Miles vs. Albany State and we talk Prairie View vs. Grambling. We will announce the winner of the People Choice Awards battle from last week and there are two Battle of the Bands going on Sunday the 28th and if we have any information we will talk about them in our ‘Word on the Street’. 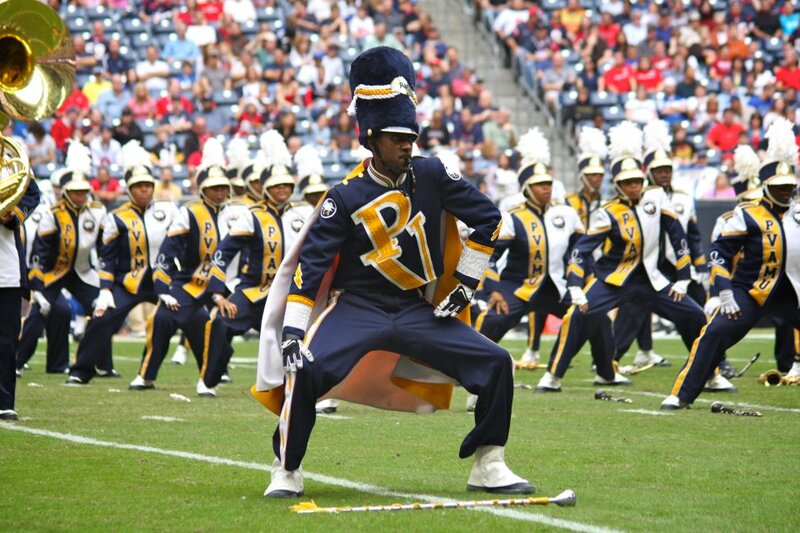 The 2014 Marching Podcast People’s Choice Award Winners! The results are in for another great season, and we appreciate all of the support and the turnout this year in our voting system. 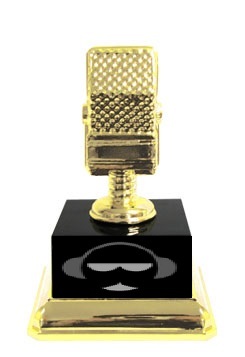 The people have spoken, so here are the results from the 2013 People’s Choice Awards for The Marching Podcast. Our next voting poll will be for The 2014 Honda Battle of the Bands! 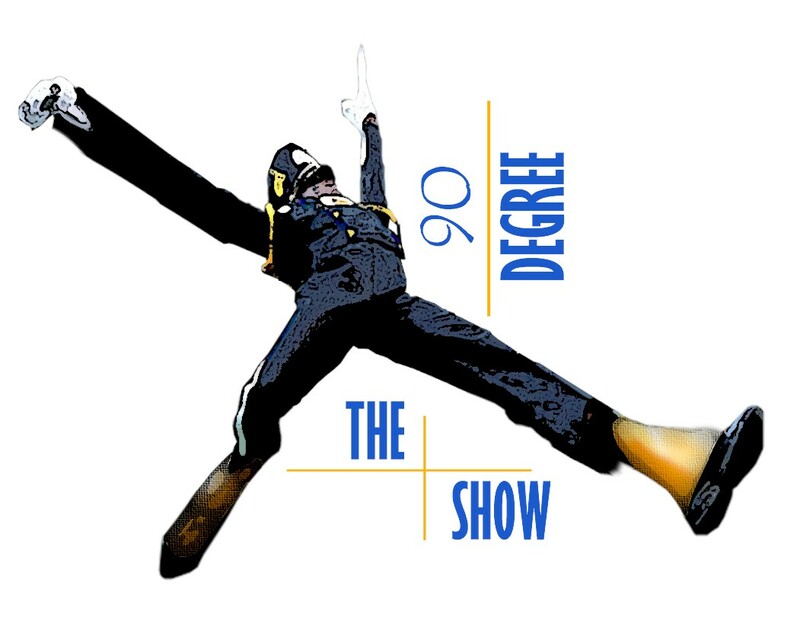 Thanks for being a part of The 2013 90 Degree Show!